What a busy half term this has been! Our topic 'Fly me to the moon' has literally flown by. As scientists we have learnt about our solar system, including the planets, the moon and star constellations. The children are all experts on naming the planets and can explain their features. Science week was extremely successful. The children rotated around the the different year groups in the school and participated in space related experiments and investigations. They all thoroughly enjoyed their experiences. 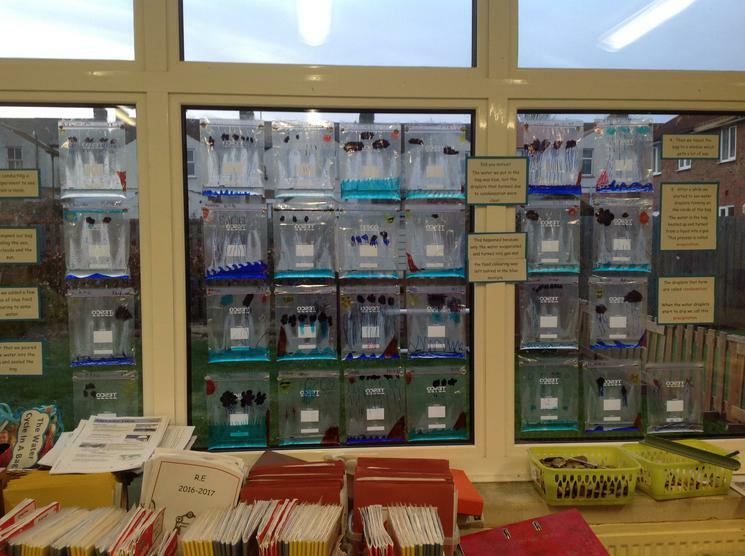 The homework that some of the children have produced has been equally impressive as you can see. Thank you for all of your hard work and time in supporting your children to learn at home. Finally, a massive well done to all of the children for completing their 'special quizzes' over the past two weeks. We are extremely proud of what they have achieved and the positive attitude they have had towards their learning. Hello and welcome back from the Easter break. We hope you all enjoyed the holiday! The Summer term has begun with great excitement across the school. 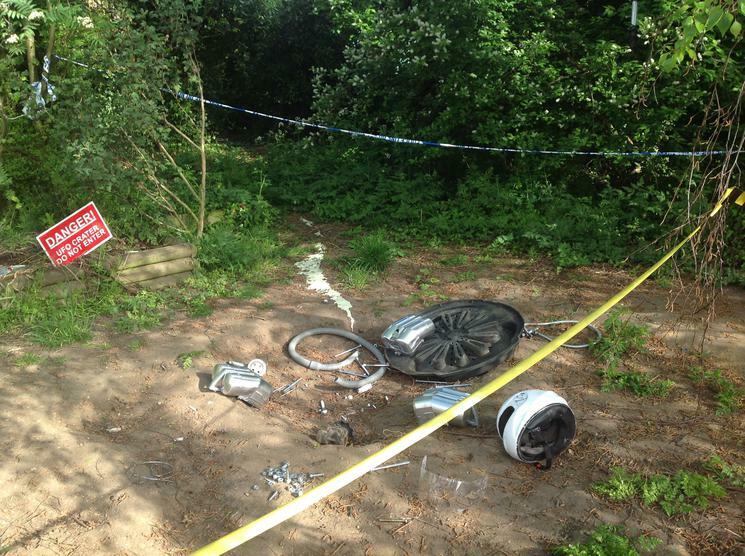 The children have noticed strange happenings in the nature area. When we went outside to look, this is what we saw! As you can imagine there was great excitement all around. The unusual, unidentified objects were the topic of discussion for the day. Lots of questions were asked and lots of suggestions were provided by the children. This will hopefully inspire and motivate everyone for our current topic, 'Fly me to the moon'. This half term our topic is Awesome Authors. In year two we are conducting an Author Study and we have chosen to study Emily Gravett, Author of books such as 'Meerkat Mail' and 'Dogs' The children already know lots of facts about Emily and have loved using her books to write poetry, advertisements and post cards. They have even written their own books, in the style of Emily Gravett, called 'CATS'. As well as being authors the children have been demonstrating their skills as illustrators and artists too. Check out our meerkat sculptures! We have also been lucky to have received a visit from real, life author/illustrators such as Darron Love and Chris Wormell. The famous Nick Butterworth is coming into school on Thursday 23rd March! In literacy we have been studying the text of 'Lila and the secret of rain'. We have used role play to act out the story and to learn how to describe emotion when writing. We have planned and re-told the story and we have produced some great poetry based on a 'call and response' style. We continue to work hard in maths too. We have been learning to tell the time to 'o'clock, half past, quarter past and quarter to the hour. Some of us have found this difficult so any extra practice at home would be great. Swimming lessons have got off to a good start. The children are gaining in confidence every week and enjoy being in the pool. Well done to those children who have conquered their fear of water. Thanks Mums and Dads for making sure they have their swimming kits on Wednesdays! 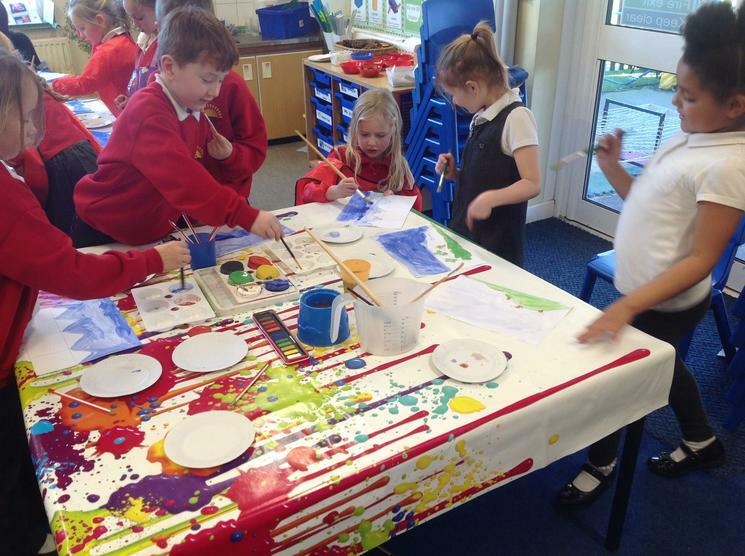 We created our own water colour weather paintings. We made our own water cycle in a bag! 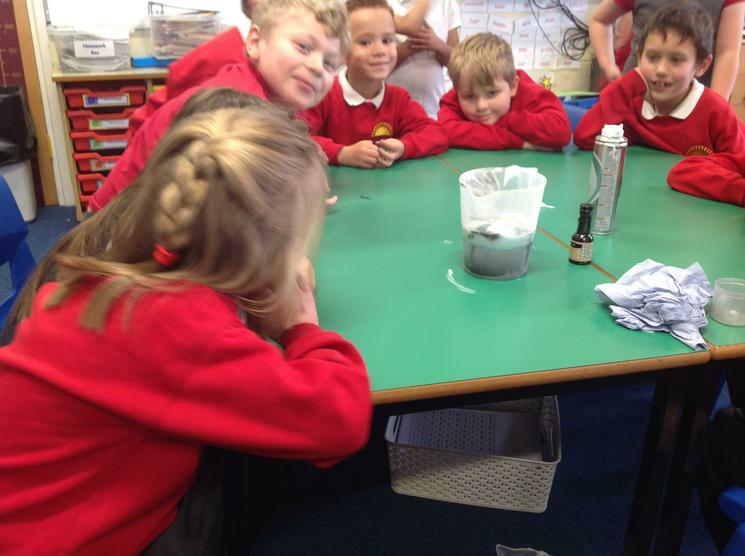 We have learnt about clouds and tornadoes and have carried out lots of experiments. This is us making clouds! What an amazing half term this has been. 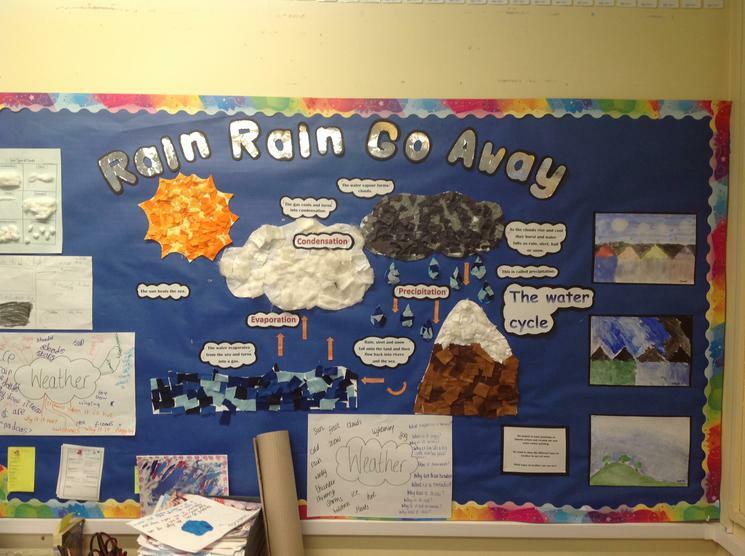 We have been learning all about different types of weather in our 'Rain Rain Go Away' topic. The children have learnt all about the water cycle and how rain is made. Wow! What an amazing day we had yesterday celebrating the end of our Incredible India topic. All of the children thoroughly enjoyed taking part in the activities which included dancing, printing and creating Mendap decorations. What a fantastic start to the 2nd half of the Autumn term. The children are thoroughly enjoying learning about our Incredible India topic. 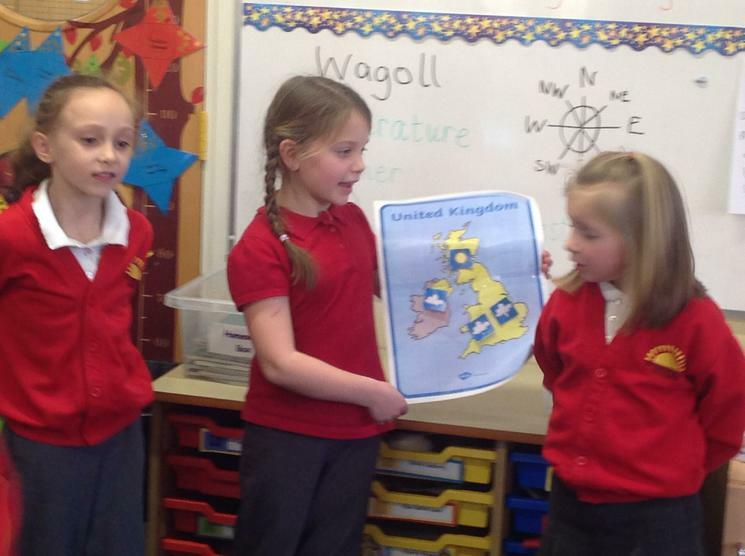 We started our journey around India with a role-play activity on an aeroplane. The children were given a real life experience of what it would be like on a plane, complete with take off and safety video! Great fun was had by all, especially the adults! Our trip around India started at Mumbai airport. We have learnt lots of interesting facts about Mumbai. Next we travelled by train to Agra where we have learnt about the Taj Mahal. As architects we are going to work together to make a model of Taj Mahal. I literacy we have been learning the features of non-fiction texts in preparation for writing a non-chronological report about India at the end of term. In maths we have been learning different ways of measuring. We had great fun measuring the length of different body parts, such as our feet, hand span, arm and height. We finish each week with a problem solving activity where we work with our learning partners and demonstrate how we use all the skills we have learnt so far. I am thrilled with the standard of homework that the children have been producing. Thank you for your continued hard work and support at home.